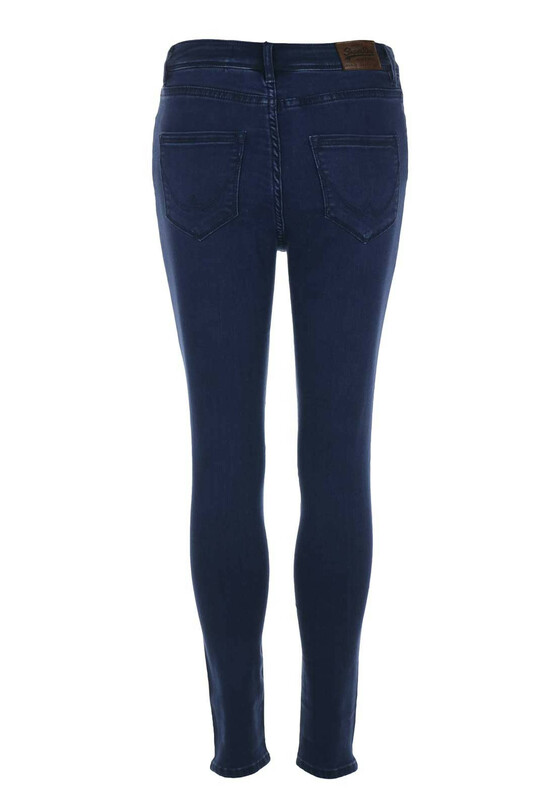 In a stunning dark blue denim wash, Superdry present the Sophia high waist jeans in a super skinny fit and ankle grazer length. 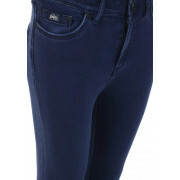 Styled with the classic five pockets with Superdry branding on the rear tag and coin pocket. 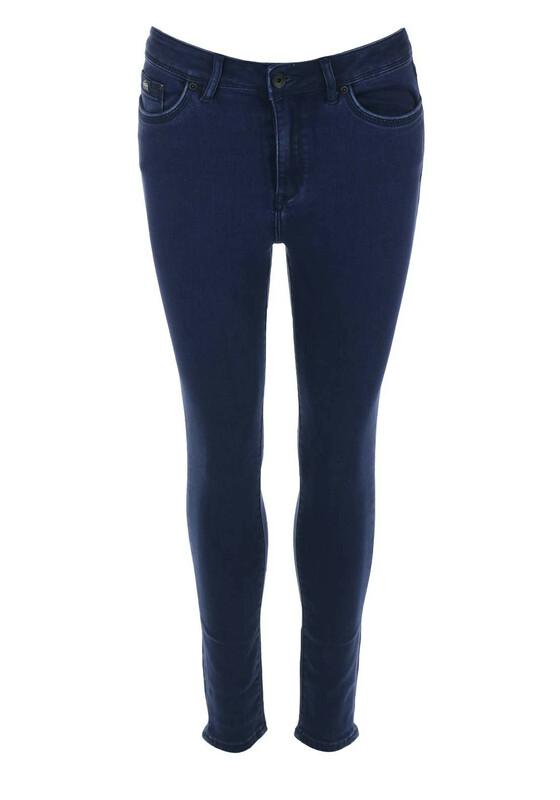 They are finished with a zip and button fastening, have belt loops and are crafted from a comfortable stretch denim.